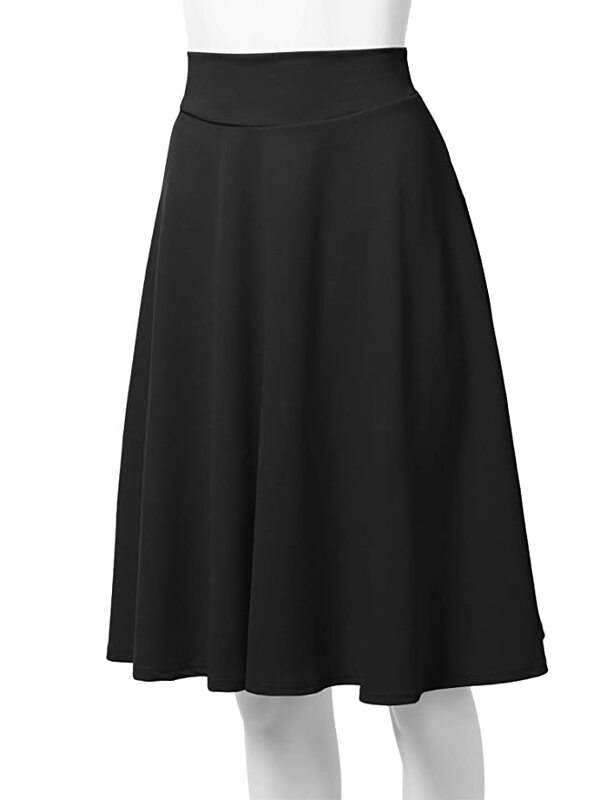 Amazon has this SSOULM Women’s High Waist Flare A-Line Midi Skirt in a variety of styles for just $13.99 – $14.99 with FREE Prime shipping or free shipping with $35 purchase, plus FREE returns! S -Waist: 23in. / Length: 25.5in. 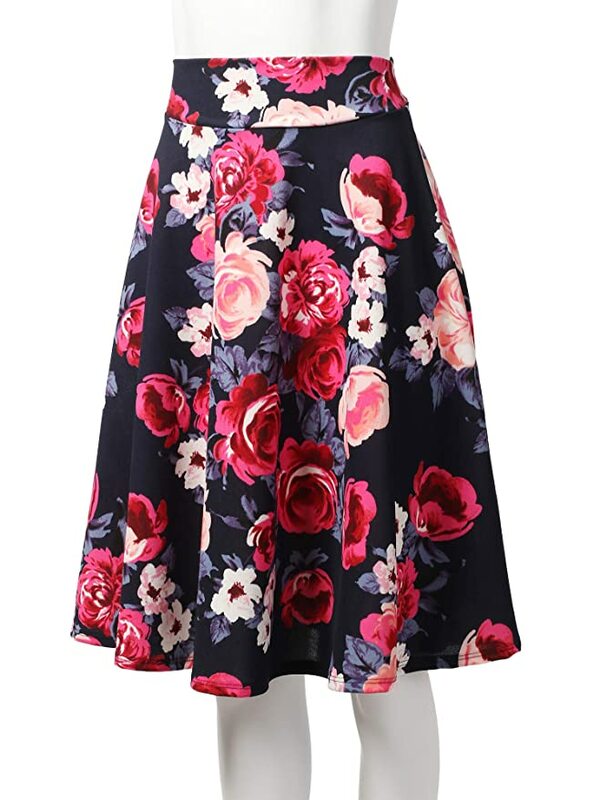 M – Waist: 24.50in / Length: 25.75in. L – Waist: 26in. / Length: 26.50in. 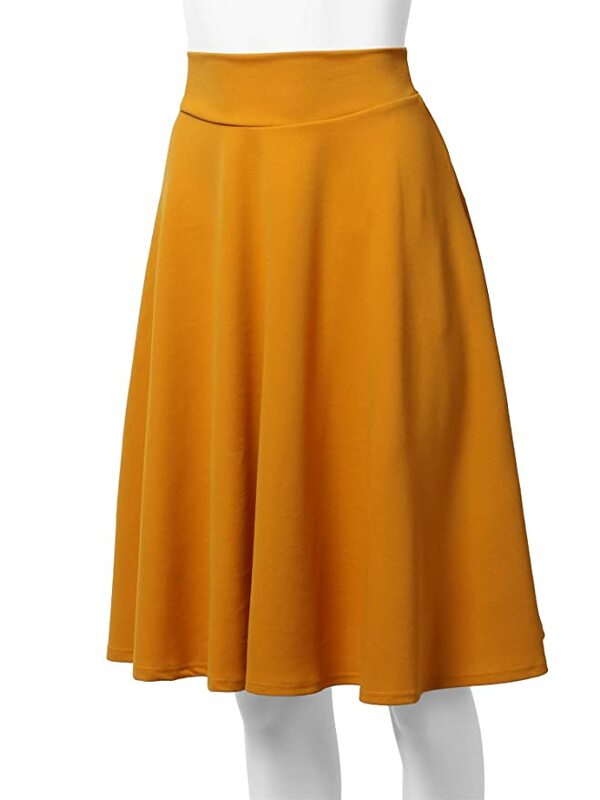 XL – Waist: 28in. / Length: 26.75in. 2XL – Waist: 31in. / Length: 27.75in. 3XL – Waist: 32in. / Length: 28in.